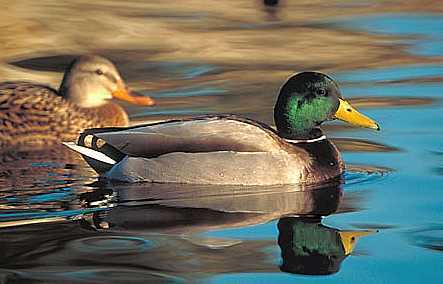 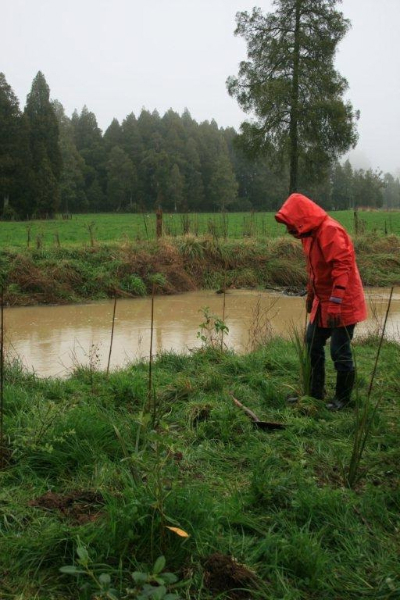 Waikato RiverCare gets stuck into Hakarimata A extension project. 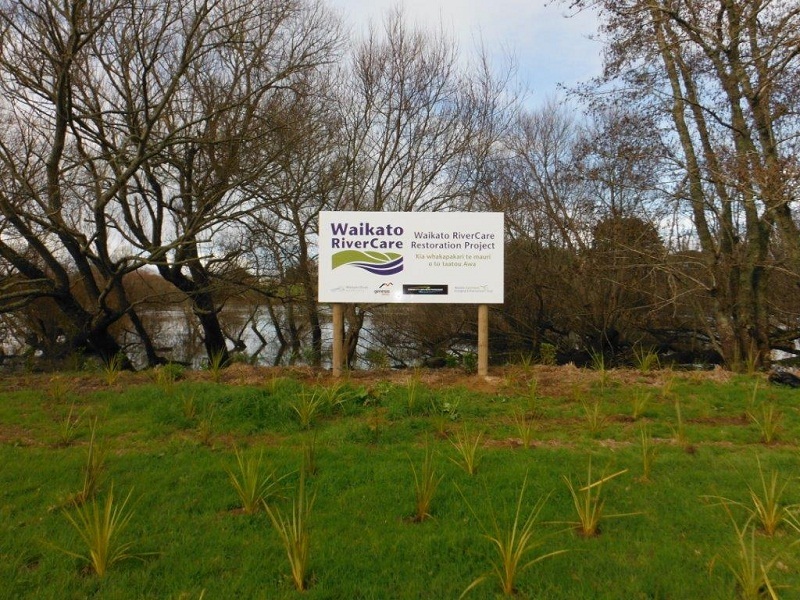 Waikato RiverCare started site preparation on the WCEET funded Hakarimata project located a short distance out of Ngaruawahia Township, in November 2013. 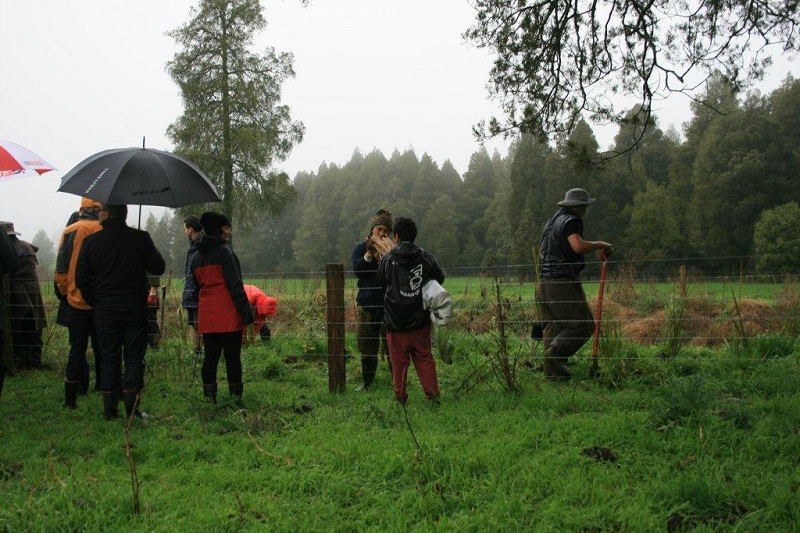 The project in partnership with the Department of Conservation and adjoining private landowners aims to fence and re-vegetate the marginal strip reserve in autumn 2014 with infill planting of tree species planned in 2015. 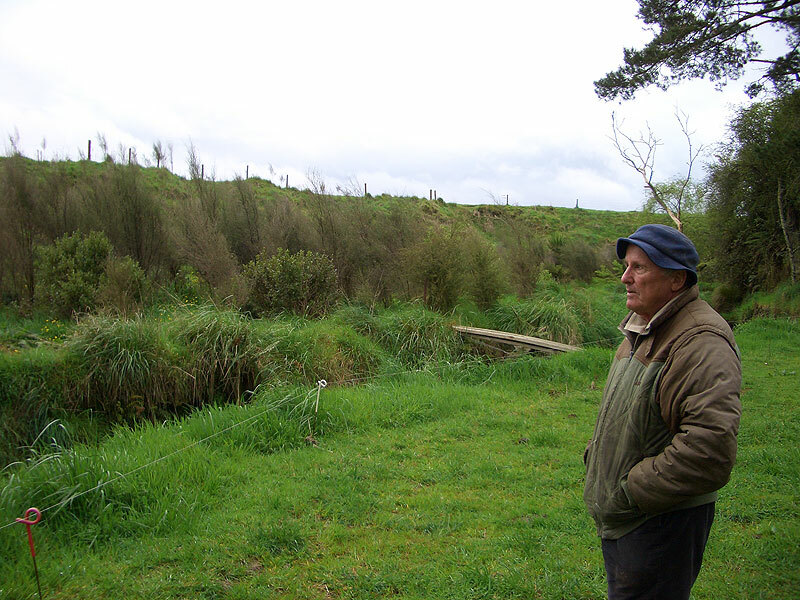 The reserve which is located at 165 Hakarimata Rd is .5ha in size and currently grazed by cattle, a key component of the project is the fencing out of stock which currently have access to the Waikato River. 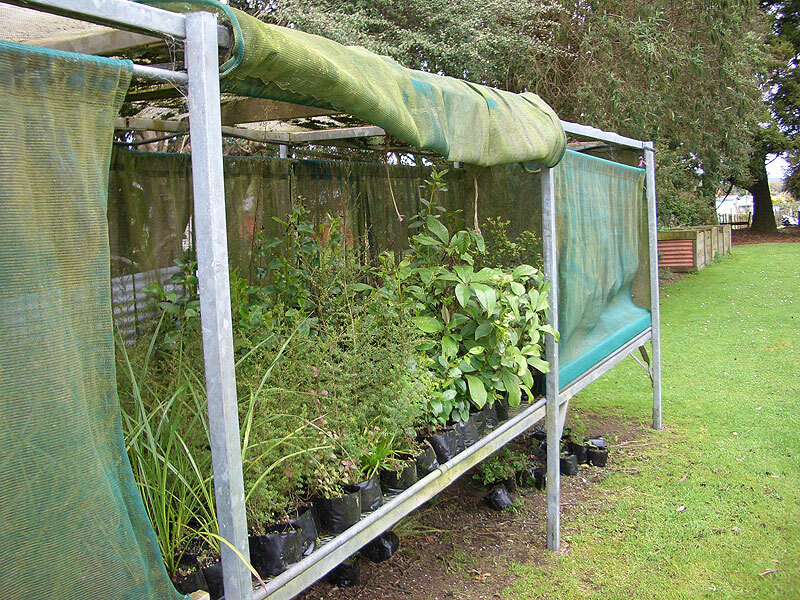 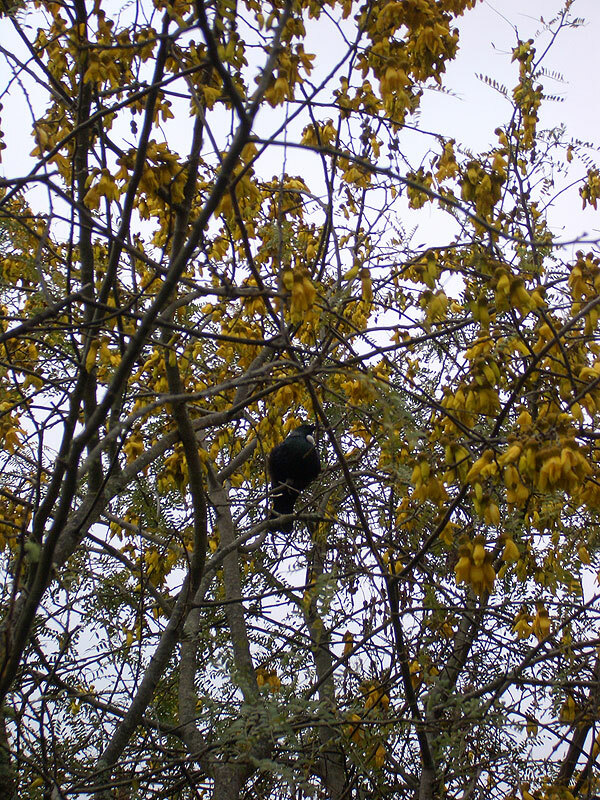 Work has focused on locating property boundaries and underground infrastructure, spraying key weed treats and trimming overhanging willow adjoining the planting zone. WCEET is a long-term supporter of the work undertaken by Waikato RiverCare to protect and improve the health and wellbeing of the Waikato River, contributing funding towards project maintenance and the successful Waikato River Authority application to complete three new river projects and develop a “Guideline document” on riparian restoration for the lower Waikato River.